For almost 16 million Americans and their families and friends, today is a significant day. A day to celebrate life. A day to recognize the journeys walked and fought. Today is National Cancer Survivors Day. 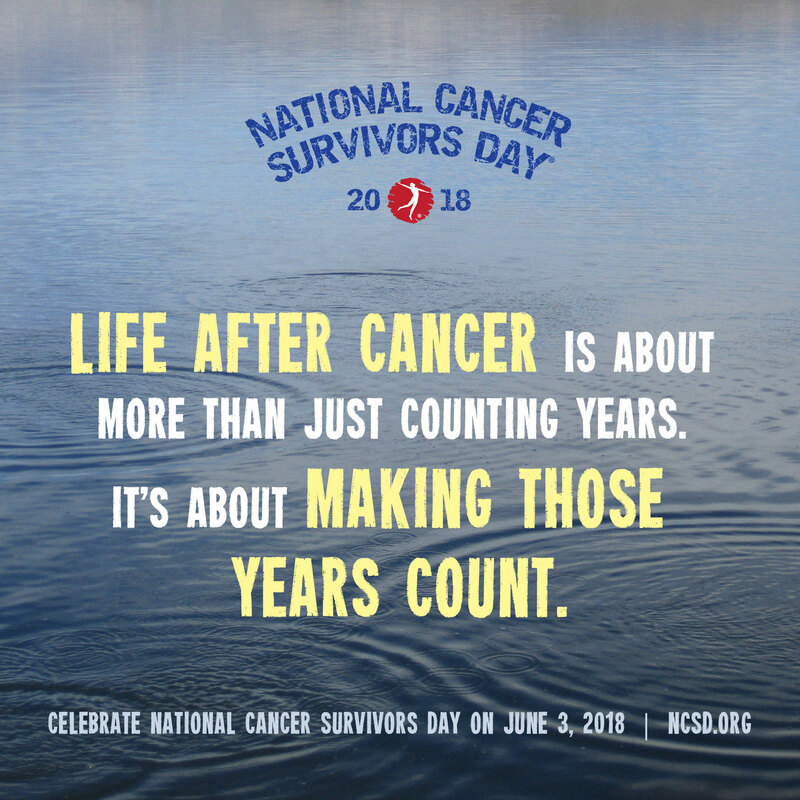 Observed the first Sunday in June, National Cancer Survivors Day is a special day to recognize cancer survivors, bring attention to ongoing challenges faced by cancer survivors and to celebrate life. It is truly awesome that research, new treatment options, early detection and prevention programs are helping more people survive this disease. However, surviving cancer doesn’t end when treatment ends. For many people, emotional, physical and social side effects may cause challenges big and small. Financial hardship is not uncommon, and denial of health and life insurance seems to be an ongoing risk. Add in relationship challenges, anxiety and concern about relapses or developing a new cancer, navigating a career, and and more. So while this day is about celebrating life, it is also about raising awareness of these struggles that many people face on a daily basis. This day, and every day, holds a special meaning to my family too. For many years my dad and I celebrated our survivorship together. Unfortunately, several years ago he died from multiple myeloma. Although he is no longer here physically with us, his love, legacy and story live on through my family and advocacy work (read how I shared his story during the One Voice Against Cancer lobby day in Washington, DC). We celebrate him and his love. 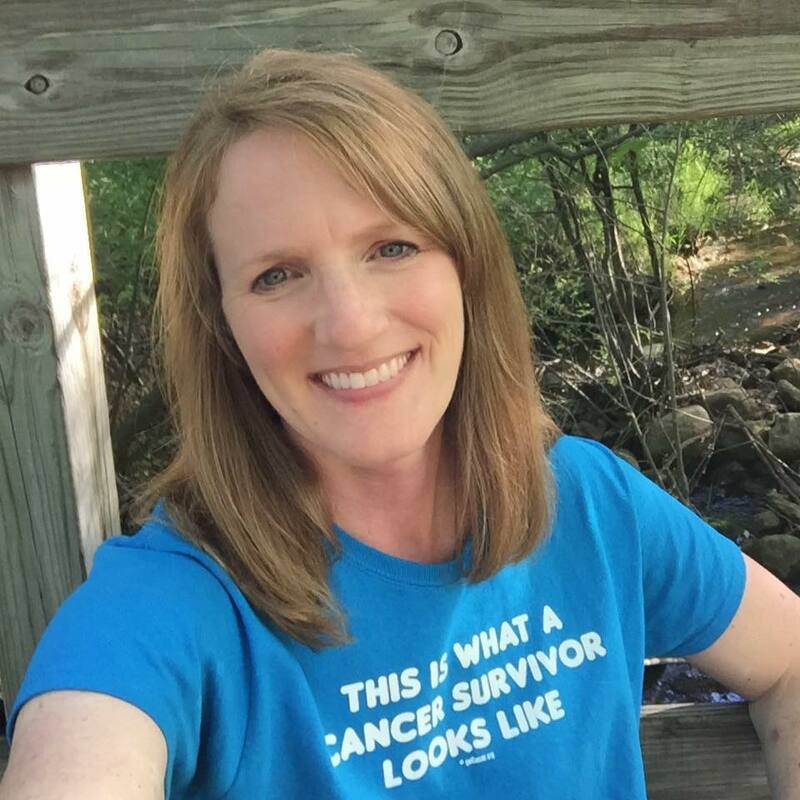 I am pleased and honored to share that my blog, “Lessons Learned from Being a Young Adult Survivor,” was published on the National Cancer Survivors Day website. Feel free to read about these lessons and how I try to embrace life every day. How do you embrace and enjoy life? The embrace optimism,the helping of others, opening yourself to new adventures, land to love and laughter, and learning from lessons along the way are the hallmarks of the true champion you have evolved into. Your journey is a challenging one but it is my prayer that God causes you to experience continued wholeness and healing. I stand with you.. This is beautiful. Thank you for your thoughtful words. It has definitely been a challenging journey, yet so full of amazing moments that boosted me up along the way. And the people I’ve met have made it even more special. Thank you again. You are a strong person and I love that you are using your own experience to help others currently walking in those shoes. Amazing! I’ve been blessed to have so much help along my journey that I feel humbled to be able to help others. Wow! Wishing you all the good health you deserve! Congrats on your feature! I totally understand. As a kidney transplant survivor (5 months), I definitely can relate to the survival part. Congratulations on surviving and thriving and may you have more first Sundays in June to celebrate! Wow, congratulations to you! I hope you have good health only going forward. You have brought so much awareness to this day. I didn’t even know it existed. This is so inspirational! It’s definitely a special day to celebrate life. Congratulations! I am a 5 year survivor, and yes! Every Day is a gift! Yea! Congrats to you too! A powerful and inspirational post. You are to be admired. You’re very sweet. I’m happy to be able to hep others. Heather, you are a true inspiration.